Lucky Niki gives users a chance to experience the thrill of a Japanese casino experience from the comfort of your own home. With an anime theme throughout the website, Lucky Niki offers a whole host of fun and exciting casino games for you to play, including live casino, roulette, card games, jackpots, slots and much, much more! 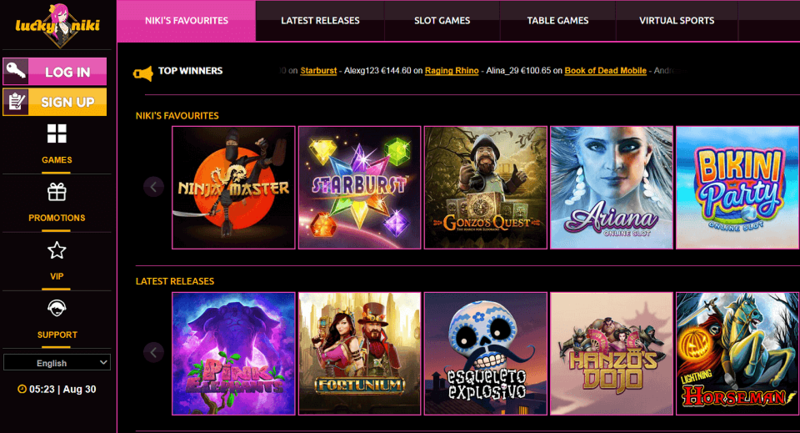 New Lucky Niki customers are able to get 25 free spins on the game Ninja Master. There is a minimum deposit of £10 required. 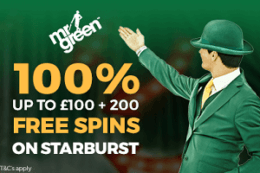 This deal is wager free, but the maximum amount you can withdraw is £100. Register for a Lucky Niki account, via desktop or mobile using the bonus code, “NIKI”. 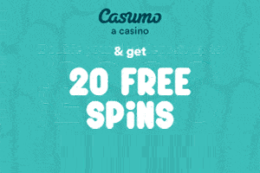 Your 25 free spins will appear in your account. 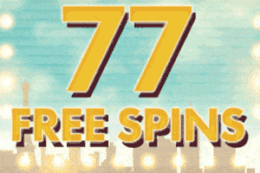 You must use your 25 free spins before any of the deposited money. Use your 25 free spins on the Ninja Master game. This promotion with Lucky Niki is really easy to take advantage of and one which you should definitely consider if you are not already registered with them. As with all of these offers, there are a few terms and conditions to consider before taking advantage of this offer, but due to the fact that there are no wagering requirements and no bonus funds applied to this offer, they are fairly straightforward. 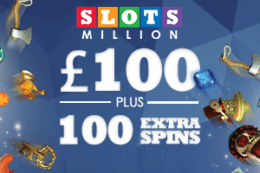 If you receive free money (no deposit bonus/refer a friend bonus/registration bonus etc) or free spins winnings, unless stated otherwise the maximum amount that you can win or withdraw from it is £100 or two times the bonus amount. The larger amount of the two will be applied. Any winnings greater than the applied amount, including winnings subsequently won with that money even after any deposit, will be removed from your account. 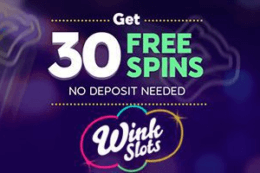 25 free spins on Ninja Master game. No other bonus funds available with this offer. This Lucky Niki welcome offer is very straightforward and that is both a positive and a negative here. 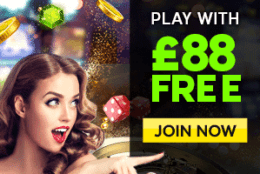 It’s positive because you get 25 free spins, there are no wagering requirements and the process of getting your hands on your free spins is extremely simple. 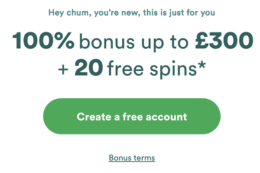 On the other hand, the lack of any bonus funds to go along with this welcome offer make it slightly less desirable than other welcome offers. Overall, this is still an excellent welcome bonus offer and one which you should definitely take a look at if you’re not already a Lucky Niki customer. Is a promo code required at Lucky Niki? Yes, use the bonus code, “NIKI”, to receive your 25 free spins on Ninja Master. Is Lucky Niki a trusted casino? Yes, Lucky Niki is a trusted online casino with a long standing history and one which is ratified by all of the appropriate gambling boards. Are there any additional wagering requirements with this offer? There are no additional wagering requirements with this offer but the maximum amount you can win with the offer is £100.